NASA announced that there's a new director at Marshall Space Flight Center in Huntsville, Alabama, and she comes prepared for the job as she has been the center’s deputy director since February 2016. In addition she has been serving as acting director since the retirement of Todd May as center director in July. She is the first woman appointed to the position. NASA Administrator Jim Bridenstine has named Jody Singer director of the agency’s Marshall Space Flight Center in Huntsville, Alabama. As Marshall’s director, Singer will lead one of NASA's largest field installations, with almost 6,000 civil service and contractor employees and an annual budget of approximately $2.8 billion. Bridenstine offered that Jody’s deep management experience over three decades at the project, program and center levels will be a huge asset to Marshall's critical work supporting NASA’s goals of returning to the Moon to stay. Her proven leadership abilities and close connections to Marshall’s work and the human spaceflight community made her the right choice to lead Marshall at this pivotal time. Singer began her NASA career in 1985 as an engineer in NASA’s professional intern program. Among many other leadership roles, she was also the manager of the Flight Programs and Partnerships Office at Marshall from 2013 to 2016, where she held primary responsibility for the center's work with human advanced exploration projects, science missions, technology demonstrations, commercial crew, and many aspects of International Space Station operations. Jody stated that for her, it’s always been about the people. It’s honor to lead Marshall Space Flight Center as they push the boundaries of human space exploration and shape America’s return to the Moon. Marshall has unique capabilities and expertise that are critical to missions that will take humans deeper into the solar system than ever before. Singer’s experience in human spaceflight includes 25 years working in the Space Shuttle Program, where she was responsible for the development, testing, flight readiness, safety and performance of the shuttle’s propulsion elements. Her experience also includes Return to Flight activities following the space shuttle Columbia accident. She served as the first female project manager for the Reusable Solid Rocket Booster Project Office and as deputy manager in the Space Shuttle Propulsion Office as it successfully completed its mission and retirement. From 2010 through 2012, she held deputy positions for three concurrent programs — the Space Shuttle Program, Ares, and the start-up of the Space Launch System (SLS). 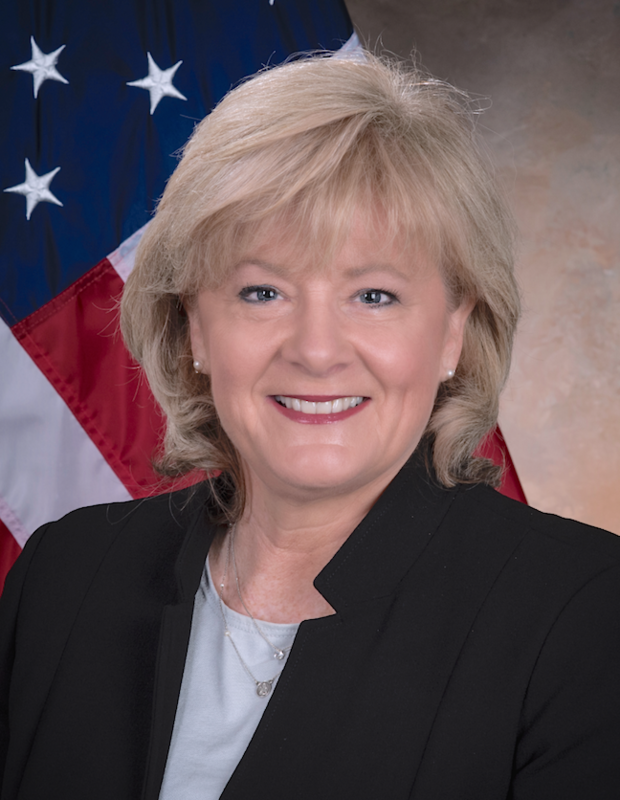 Singer has been recognized with numerous awards during her NASA career, including the NASA Outstanding Leadership Medal, the NASA Exceptional Service Medal, and two Presidential Rank of Meritorious Executive Awards, the highest honor for career federal employees. There is more information about Jody here.